A modern cloud-based e-Commerce platform. 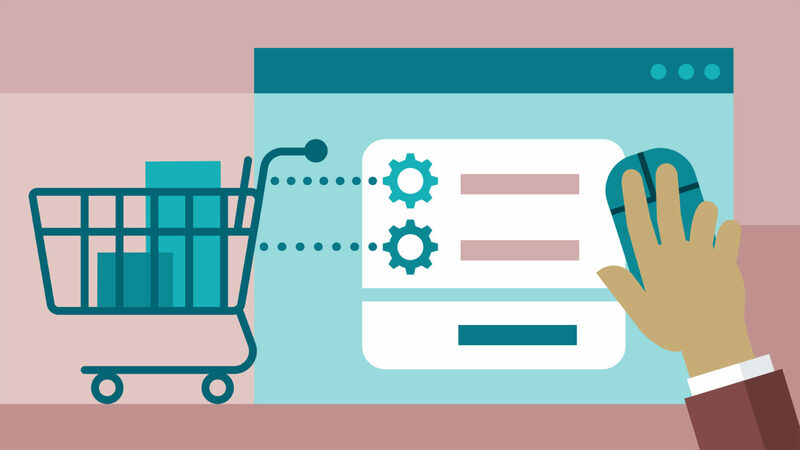 Magento is an eCommerce platform built on open source cloud technology which provides online merchants with a flexible shopping cart system, as well as control over the look, content and functionality of their online store..
Magento offers excellent web design customisation where the user can customise just about everything. Every online shopping business can be different in it’s own so there are tons of unique CSS options available and ready to use to create the prefect online marketplace for products. Web design support is always available when needed. 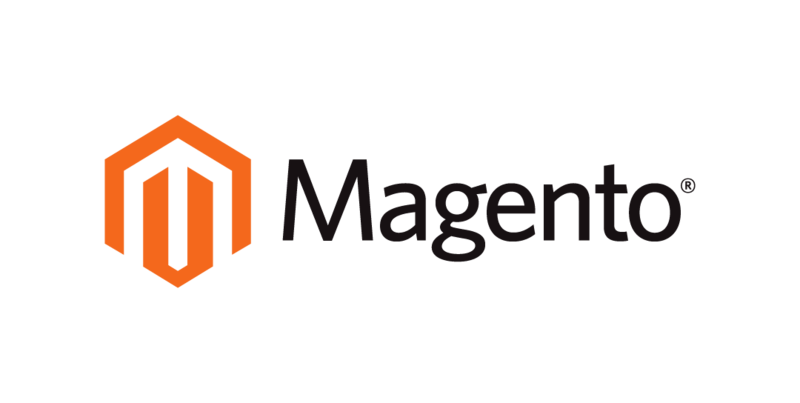 Magento is known for it’s ability to produce quick loading web pages and that is why it is one of the world’s fastest eCommerce stores in the world. Quick loading pages can insinuate that Magento is a high quality platform and has low HTTP request that any other eCommerce service. 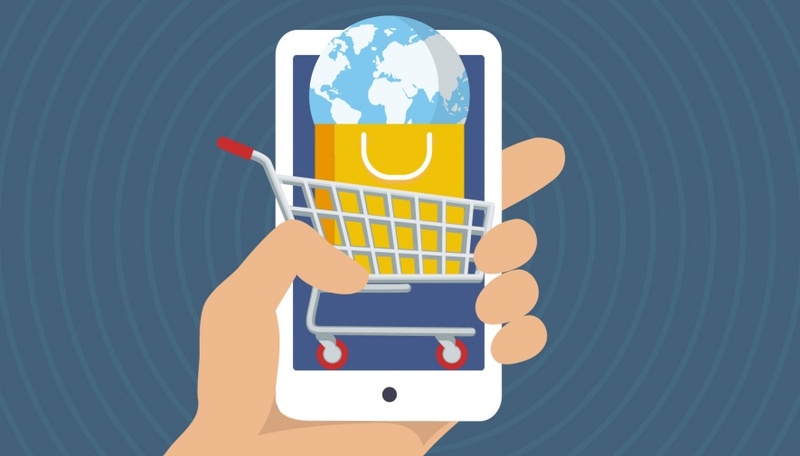 The faster the webpages load, the faster the information of products and shop load which can result in more of a chance, a customer will purchase an item. Magento keeps up to date with mobile web design standards and also providing SEO solutions. When browsing on a mobile device, you can still have a great experience when on certain websites as if you were on a desktop. Magento is also up to date with SEO ranking factors. It provides great URL structure and implementation options required for SEO. It includes analytics for tracking visitors entering websites. 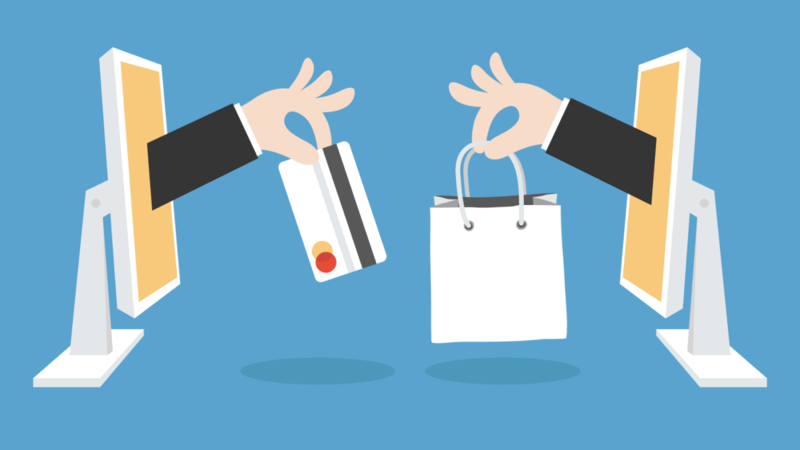 We can help design and implement your Lightspeed eCom Store. If looking to deploy an omni-channel solution we can fulfill all your requirements for Lightspeed Retail and the accompanying hardware. No matter the size of your business we have a comprehensive portfolio of solutions to integrate with your website.